Portland State University | Ticketing - Surprise! 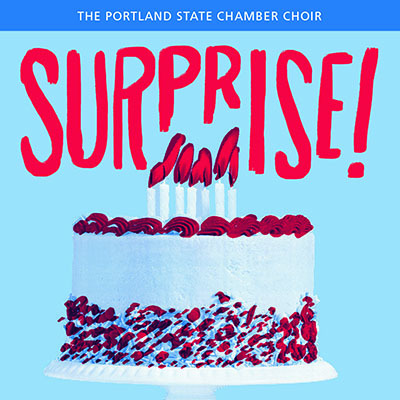 The Portland State Chamber Choir celebrates guest tenor Paul Sperry’s 85th birthday with American premieres, new works and old favorites. 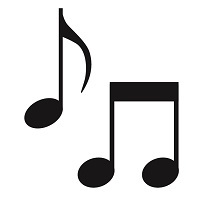 Paul Sperry is an accomplished tenor, retired Juilliard professor—and conductor Ethan Sperry’s father!